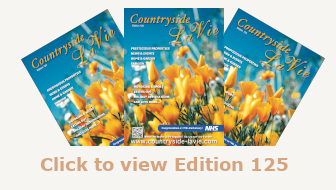 Enter your Countryside La Vie Magazine username. Osteoarthritis can potentially be prevented with a good diet and regular exercise, a new expert review published in the Nature Reviews Rheumatology reports. We warmly welcome you and your families and friends to come and join us and the EAGA Gospel Choir for a special service to remember all our babies and children who are no longer with us. This site features photos, video, text and other forms of media. All material is given proper credit when available and is copyright to original owners. 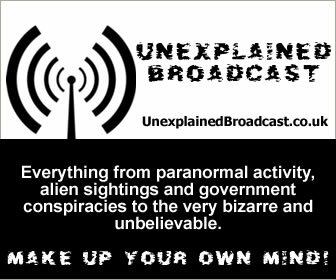 If you find something on this site that belongs to you and would like it removed or if you would like your work credit to be updated, such as a name or a new link, please contact us. 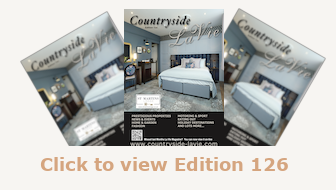 Stay up to date with Countryside La Vie by following us on Twitter, Facebook, Google+ and Youtube for the latest news and events.